Tough, durable and reduces your operational costs. Utilising the world’s strongest fibre, Lightweight pallet nets – with Dyneema®, we have pooled our expertise with DSM to develop the AmSafe Bridport lightweight pallet net, saving 50% weight from traditional nets. 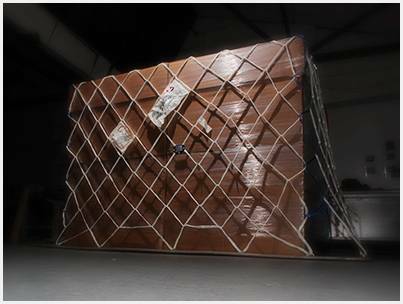 The world’s airlines choose our pallet nets for their cargo restraint solutions in the knowledge that the nets are built to last, and with the lightest net now offering 5 year certified life. 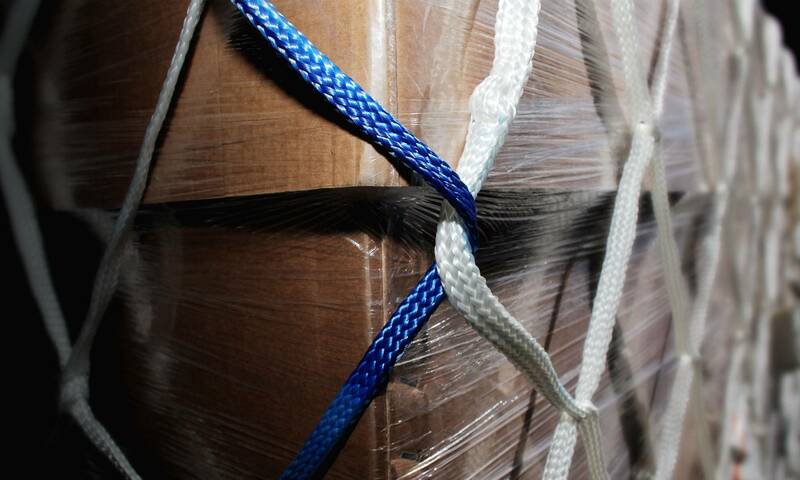 For more information on Dyneema®, visit their website dyneema.com.